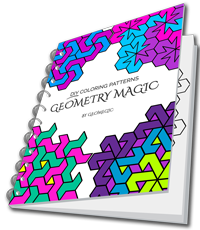 How to use natural symmetry of Geomegic patterns to color with 3 colors. 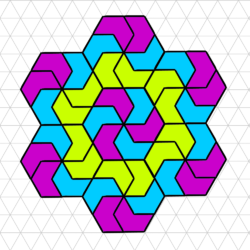 This also works well for any repeatable patterns or mandalas. 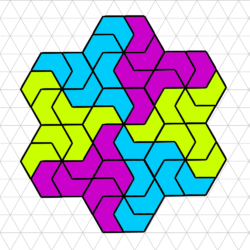 3 styles of coloring with 3 colors. 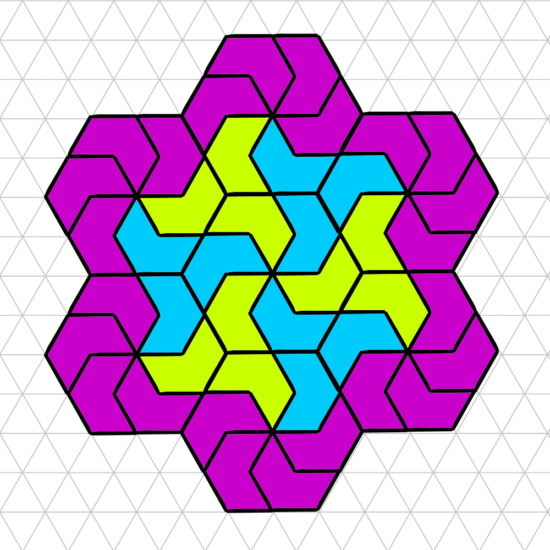 Consider your entire pattern as a single piece and use 3 or more colors to color different parts of the pattern. 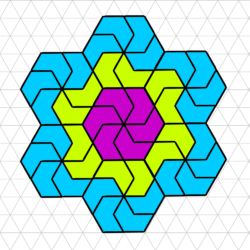 Example: Outer pieces with 1 color, inner pieces with 2 other colors. 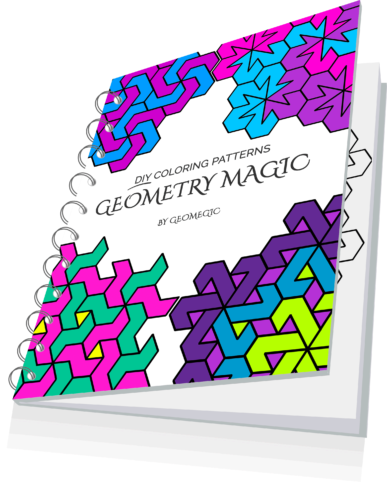 This pattern is also available in high quality printable coloring page in our Free Coloring Pattern eBook that you can download by clicking here.